LearnWoo explores everything WooCommerce. Our aim is to make your WooCommerce experience as simple as possible. Happy Learning! 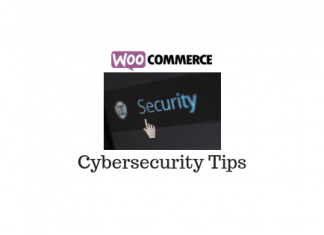 Get awesome WordPress WooCommerce Tips & Interesting article updates to your eMail.